Two-time Kenyan Olympian Jason Dunford, the country’s flag bearer at the 2012 Olympic Games, has released his first single, “Mbaya.” The single is a collaboration with “Romantico,” who came to Kenya as a Mexican missionary and, falling in love with the country’s culture, remained and created a new musical genre. The title means “Bad” in Swahili, the language of East Africa. This song merges Genge, a hip-hop derivative that emerged from Nairobi and Reggaeton, a genre rooted in Latin America and the Caribbean, to form a brand new sound known as “Gengeton”. The man behind this new genre is Romantico who came to Kenya as Edgar Manuel Vargas Gallegos, a missionary representing the Mexican Catholic Church. Learning Swahili and English during his first year in Kenya, enabled him to start mixing Spanish, Swahili and English lyrics over the new gengeton beats he started creating in collaboration with Producer Rukuz, who arrived in Nairobi as Hubert Ndayisaba, a child of Rwanda. Dunford says that he and Romantico met by chance, and the latter invited the former to feature on the song. Dunford protested that he had no musical abilities, but transformed into his stage name “Samaki Mkuu” or “Auspicious Fish,” a persistent Romantico persuaded Dunford into participating anyway. The 32-year old Dunford’s day job is currently as a broadcast journalist on the Africa business team out of the BBC’s new bureau in Nairobi. He reports and produces 4 shows (a daily in English and Swahili; and a weekly in English and Swahili). See a recent piece by Dunford about gym entrepreneurs here. Dunford won a Commonwealth Games gold medal in the 50 fly in Delhi in 2010 and also holds 17 All-Africa Games medals and 3 World University Games medals. 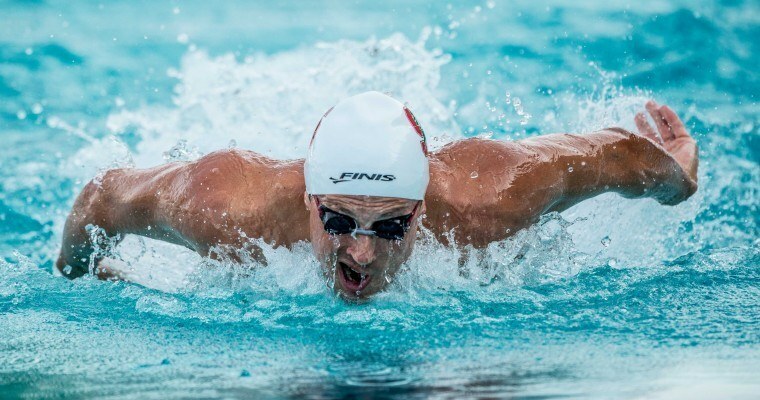 His best Olympic finish was 5th-place in Beijing in 2008 in the 100 fly. 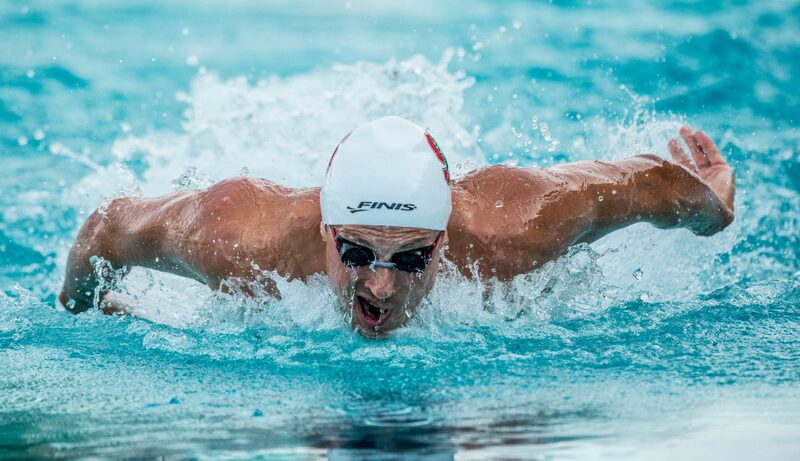 He was 12th in that same event in 2012, on both occasions racing with his brother, David, as the country’s only Olympic swimming representatives. He’s not the only musically-inclined Stanford alum: Eugene Godsoe has released several singles and albums. The new Dunford-featured single is available on all major platforms, including iTunes and Spotify. This is still one of my 3 favorite things in swimming ever. When Katie Hoff came out and uses the guy as a footstool I died.